As a paramedic, Kris Keltgen knows that making people feel comfortable and building relationships is important for his work. He uses those same skills during his off hours as the lead in a local polka band. 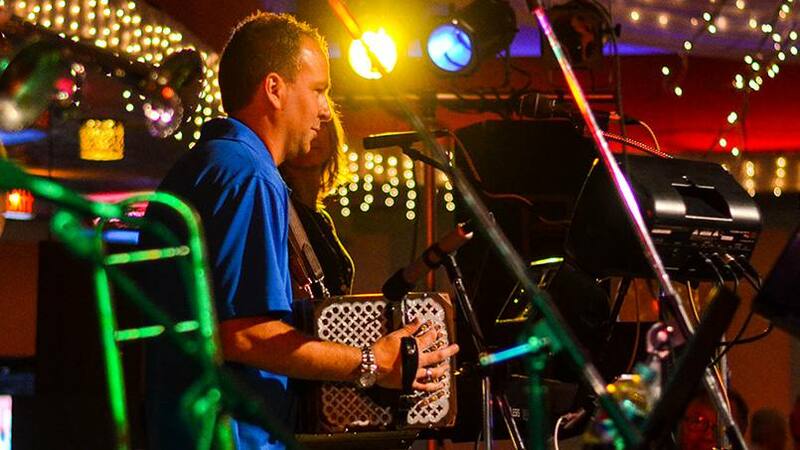 Kris Keltgen could have taken his musical interests in any direction, but through the years, he's chosen to stay true to his roots by playing the music he grew up with: polka. "It's just happy music," Kris tells us. "You really can't be sad while playing or listening to polka music." That happy music has been in Kris' life since age 4, when he would make guest appearances with his uncle's band "Inside Straight" and sing polka hits like "Apples Peaches Pumpkin Pie" at local service clubs. Today he leads his own band, Kris and the Riverbend Dutchmen, and tells us that gig isn't as different as you might think from his day job as an operations manager for Mayo Clinic Medical Transport, Gold Cross Ambulance. "Whether you're a paramedic like me, a nurse, physician or other caregiver, you have to be able to interact with people and make them feel comfortable," he says. "As an entertainer, you also have to be able to do all of those things and more, albeit for different reasons. The ability to build and maintain interpersonal relationships and treat people respectfully and compassionately are pretty universal between what I do for the band and what I do for Mayo Clinic." The support from the band's dedicated fan base doesn't end there. 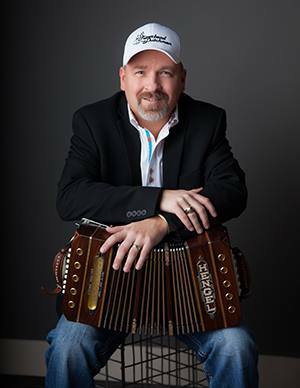 "The polka and old-time music community as a whole is really close-knit," he says. "It's not uncommon for us to get calls from fans who just want to talk and check in with us. And that's nice." Kris tells us that kind of support makes all the work that goes into producing each performance, DVD and album worth it. "A lot of times being in the music business is just plain old hard work," Kris says. "Carrying equipment, traveling long hours, staying in bad hotels. Although it's fun to say you've played in places like U.S. Bank Stadium, the actual work that goes in to playing venues like that is hard." Still, as a lifelong musician living out a childhood dream, Kris wouldn't have it any other way. "For me, the satisfaction lies in having fun making music with my friends," he says. "As long as people come out and are entertained and enjoy themselves at our shows, that's all that matters." You can find Kris and the Riverbend Dutchmen on iTunes and Amazon. You can also follow them on Facebook, and can see them live on Friday, June 15, at the WOW Zone Family Entertainment Center in Mankato, Minnesota. If you go, be sure to get there early. "We usually have a standing-room-only crowd whenever we play there," Kris says. Join the crowd and head on over to leave a comment below before using the social media tools atop this page to share this story with others. Learn about Mayo Clinic Medical Transport. Love polka music, grew up with it, my family had the old jukebox with the lights. we would get togeather on weekends and the music played over and over. Miss those days. wish I knew about you guys, definitely would be there.